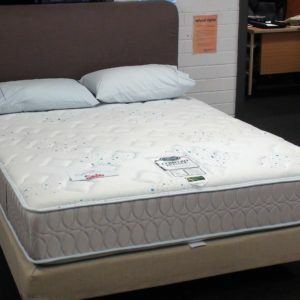 Designed and made right here in Adelaide for local conditions and to our traditional high expectation of quality and performance. 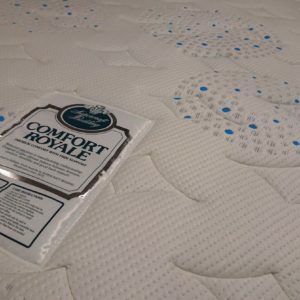 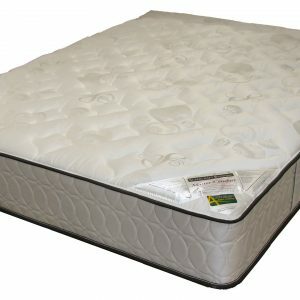 Ultra-Plush comfort layers relieve skin and muscle pressure with a light spring back feel promoting turning assistance. 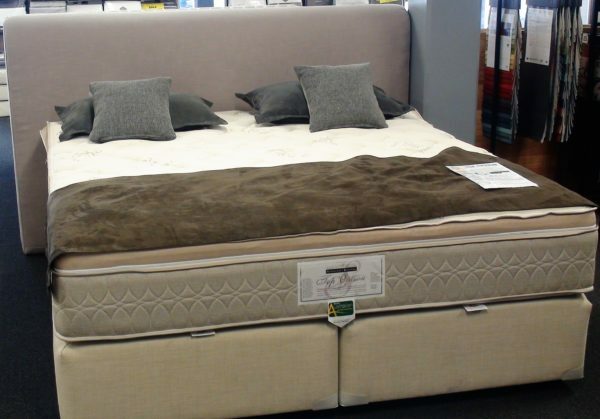 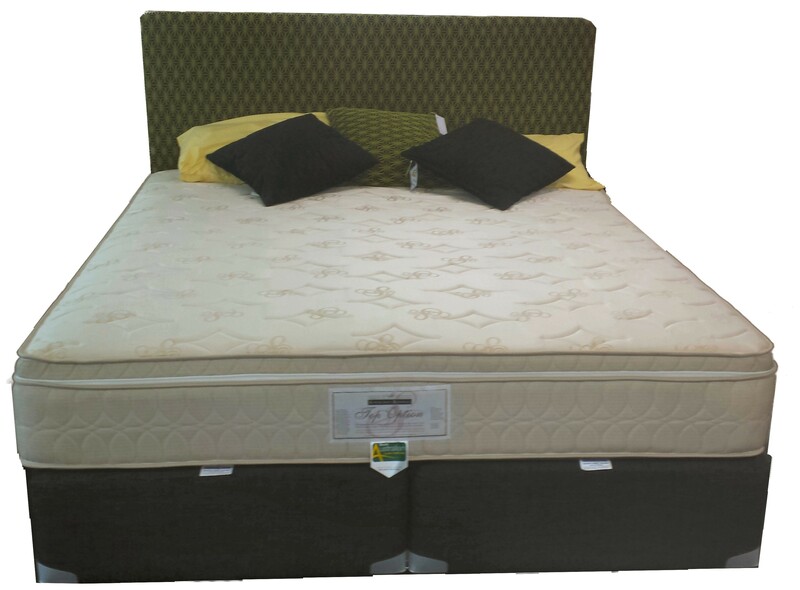 Don’t just buy on Price, Come into our showroom and get fitted for your best suited bedding product by Master Mattress Makers RB day & Sons / Supercraft Bedding. 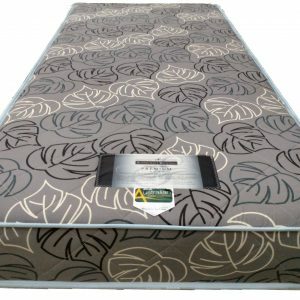 Fitted with air vents to assist internal ventilation convoluted foam this product is the ultimate for air circulation and personalised comfort!!! 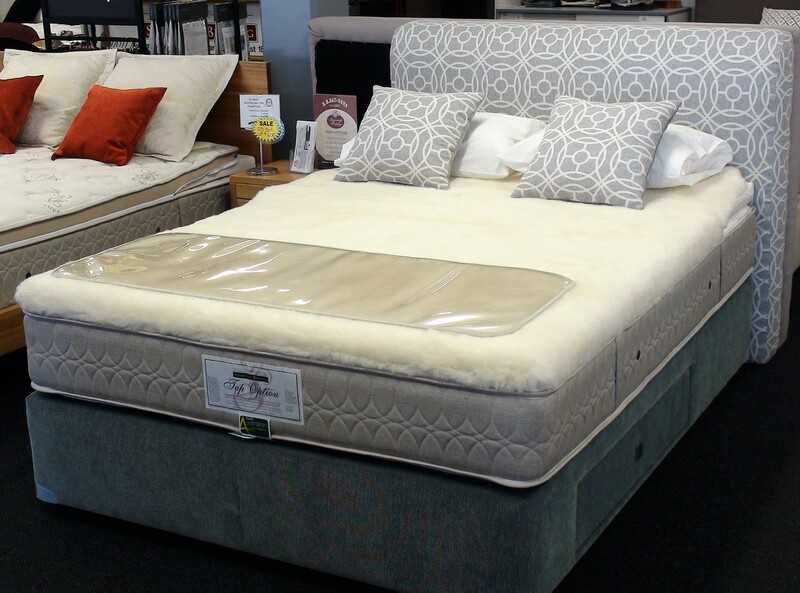 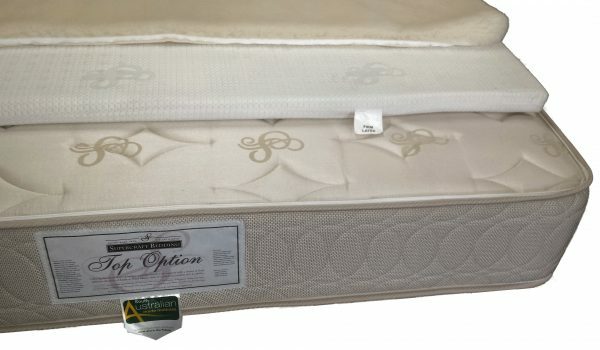 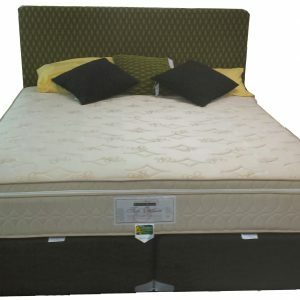 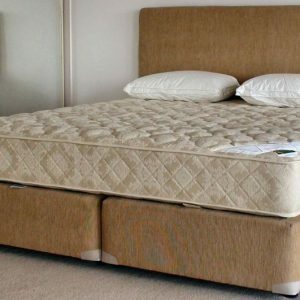 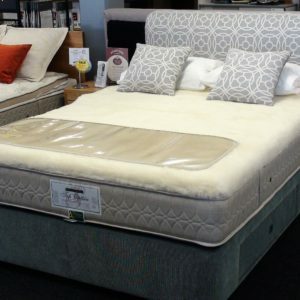 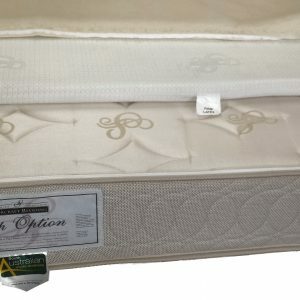 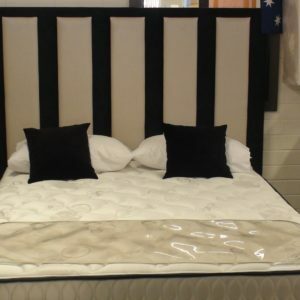 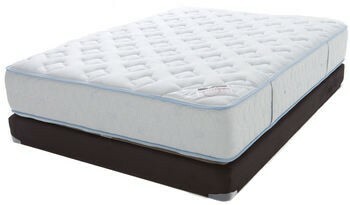 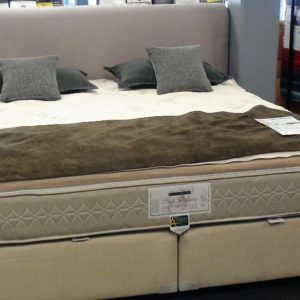 Supercraft Bedding’s TOP OF THE INNERSPRING RANGE is a uniquely designed mattress with a covered Pure Latex Insert (In a choice of Soft, Medium grades) or Visco flex foam so that the top sleeping surface can be adapted to your bodies specific requirement even if they differ from your partners e.g. 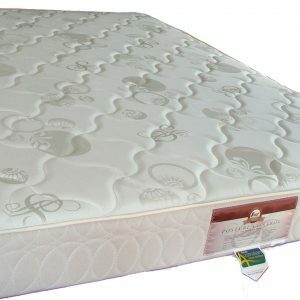 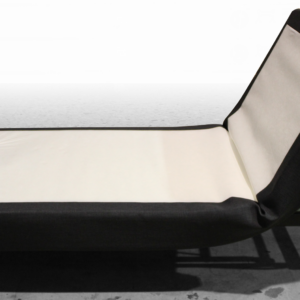 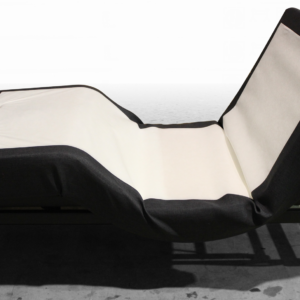 1 side Soft Latex 1 side Visco Flex.